Pop star Katy Perry launches her third fragrance and the first one done in cooperation with Coty. and apparently it is totally different from its two predecessors. 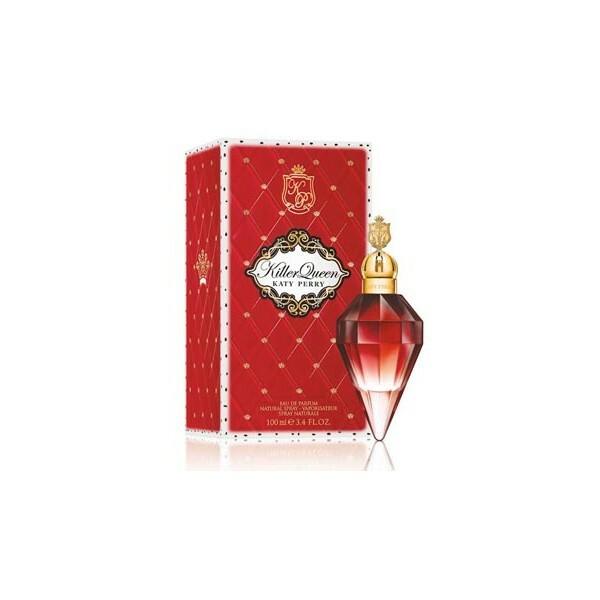 “Killer Queen has been in my vocabulary since I was 15, because of the song ‘Killer Queen’ by Queen,” said Perry to wwd. “Freddie Mercury painted the lyrics of this woman who I wanted to be. it reflects the rebellious spirit of the singer. Its creation is signed by Laurent Le Guernec of IFF. The bottle is shaped like a red ruby and comes in its own golden pedestal. 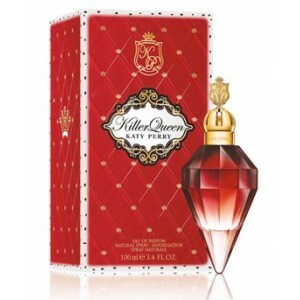 Beli parfum original Katy Perry Killer Queen for Women sekarang, harga termurah di Indonesia! !